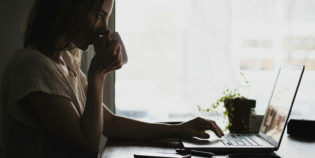 If you work in marketing or sales, you probably spend a lot of time thinking about using email marketing to acquire ecommerce customers — watching engagement stats, A/B testing content, and planning campaign after campaign to convert. What’s your best conversion rate on those campaigns? Ten percent? A little lower? Maybe a bit higher? If there was a secret to converting your email campaigns at 30 percent or higher, would you want to know what it is? The answer is in your audience — and it’s a list you already have right in your CRM. Here’s why you should be emailing your current customers just as much, if not more, than your prospects. After making a purchase, a customer has a 27 percent chance of buying from you again. If they make a second and third purchase, they have a 54 percent chance of making another purchase. These statistics showcase the importance of measuring customer lifetime value (CLV) — the projected revenue a customer will generate over their lifetime. Typically, the longer a customer sticks around, the more profit potential they have because the initial costs of conversion get smaller and smaller in comparison to spend. This is especially the case for ecommerce businesses. However, in order to get the most out of CLV, you need to retain, upsell, and cross-sell your customers. In order do that in a world of increasing noise and competition, you have to stay top-of-mind. And email is still the top way in which most people would like to be reached. 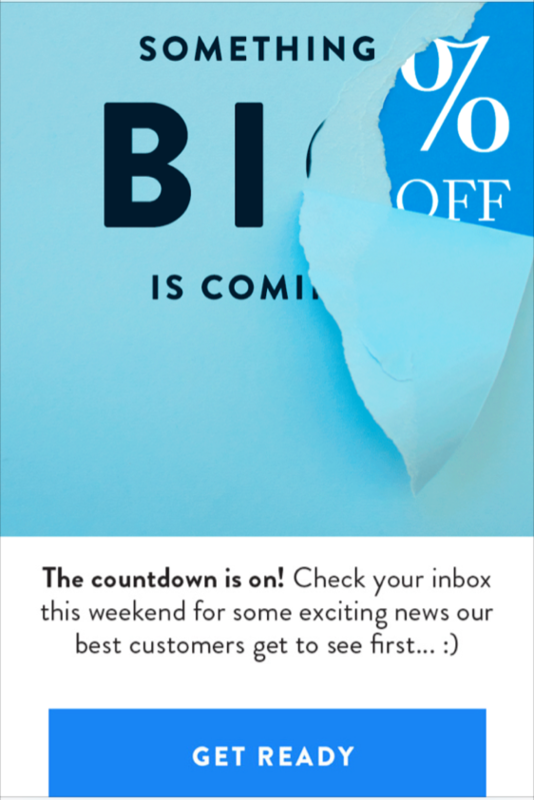 When creating customer retention emails that keep you relevant, you have to remember it’s not about selling. It’s about providing value. 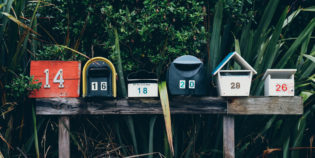 Share information, tell a story, offer exclusives, brighten a day — when you show up with value in your customers’ inboxes, they’ll shop back up in your “checkout” line. Each time a customer makes a purchase, they are becoming more comfortable with you and are therefore more willing to refer you onto someone else. After 10 purchases, customers refer 50 percent more people to a business than a one-time purchaser. Repeat customers can actually increase profitability not only by making more purchases but by attracting more clients through word of mouth. It’s nearly free marketing — the only cost is retention. The key to retaining your customers in a way that encourages them to refer is to make them feel like they are part of your brand’s family. And families stay in touch. 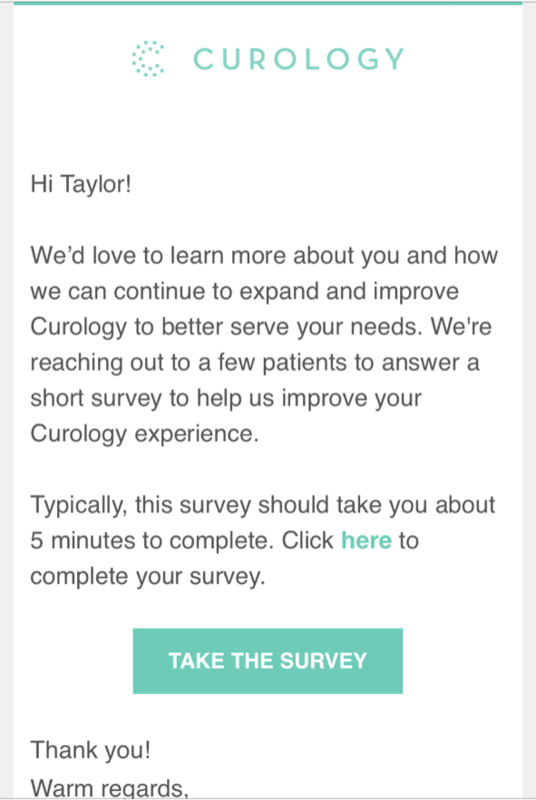 By emailing your customers with timely, relevant content on a regular basis you’re continuing to build your importance in their lives. You’ll make more sales and be the first product or service that comes to mind when a real-life friend or family member asks for a recommendation. If you want to learn how to convert your prospects, look no further than your current customers. That they’ve already taken the leap speaks to the fact that you did something right and through your long-term relationship you can get to know them better than you will ever know your leads. 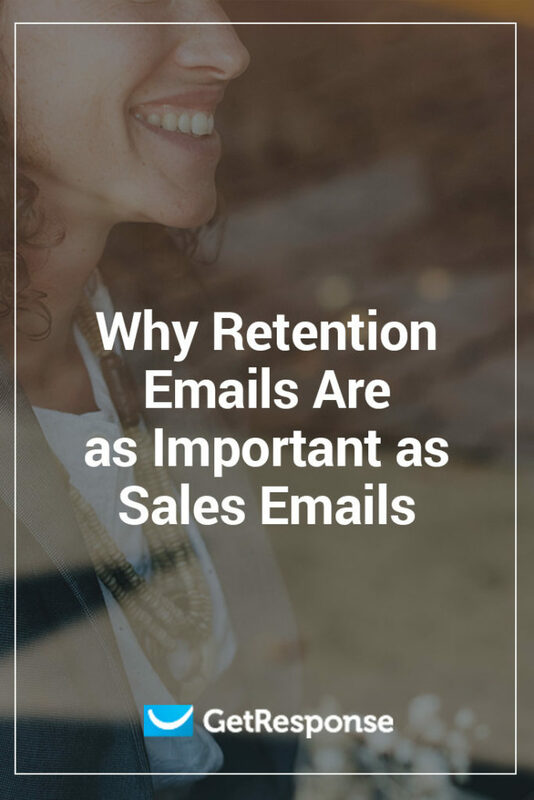 Use your retention emails to gather data on your customers and build buyer personas and customer journeys that you can then use to inform your acquisition efforts. 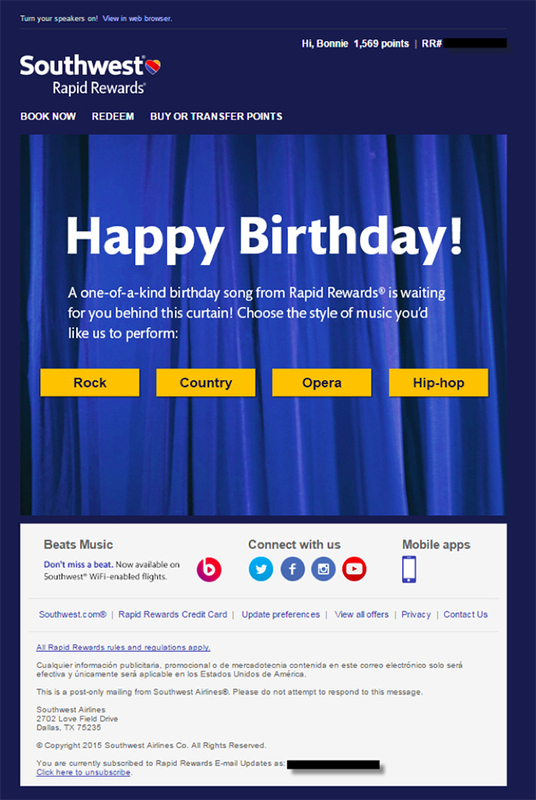 If you’re not sure where to start with customer retention campaigns, here are a few inspirational emails. Exclusives: A preview of a new product, a VIP-only event invitation, or a special sale all make customers feel “in” and valued. Requests: Being asked for our opinion triggers neurochemicals associated with satisfaction and empathy. Ask your customer for feedback to make them feel good and get valuable data. Gamification: Another trigger of happy neurochemicals are games – as the recent gamification software craze has shown for both employees and customers. 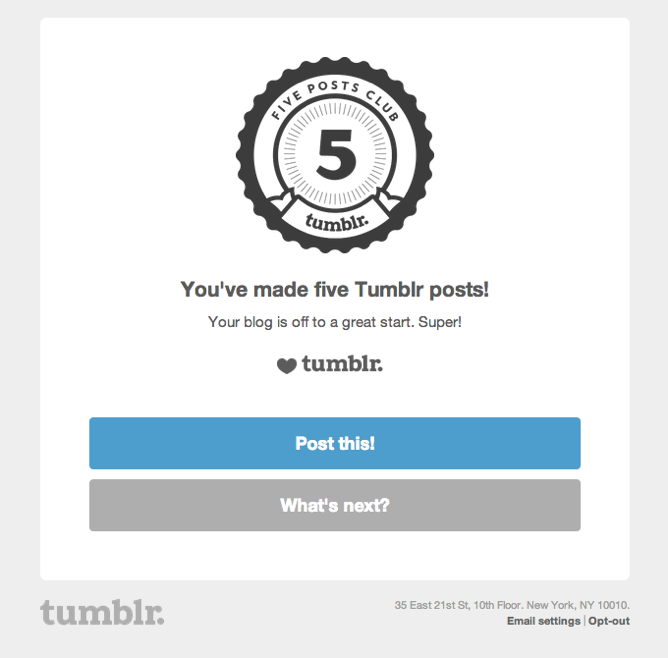 Reward your customers for engaging with your brand and they’ll want to do more. Training: Continue to educate your customers on your product. The more they understand and gain value from your features, the longer they’ll stick around. Referral rewards: Happy customers are naturally great referrers, but that doesn’t mean they don’t benefit from an extra push. Engagement reports: You’ll see “year in review” features on many social media tools like Facebook and Instagram, which are a good indicator that this type of information works for engagement. Celebrate your customer’s anniversary and don’t skimp on the details. If you spend as much time working on customer retention as you do on customer retention, you will be amazed at the results. It is 5-10 times more expensive to acquire a new customer than it is to retain an existing one. 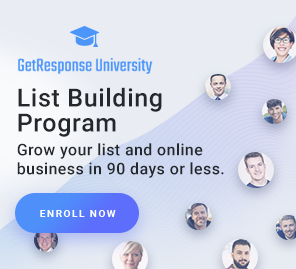 By increasing your retention rate with email campaigns, you’ll see a better ROI from every single customer you sign up, more referrals, and better insights into growing your customer base.